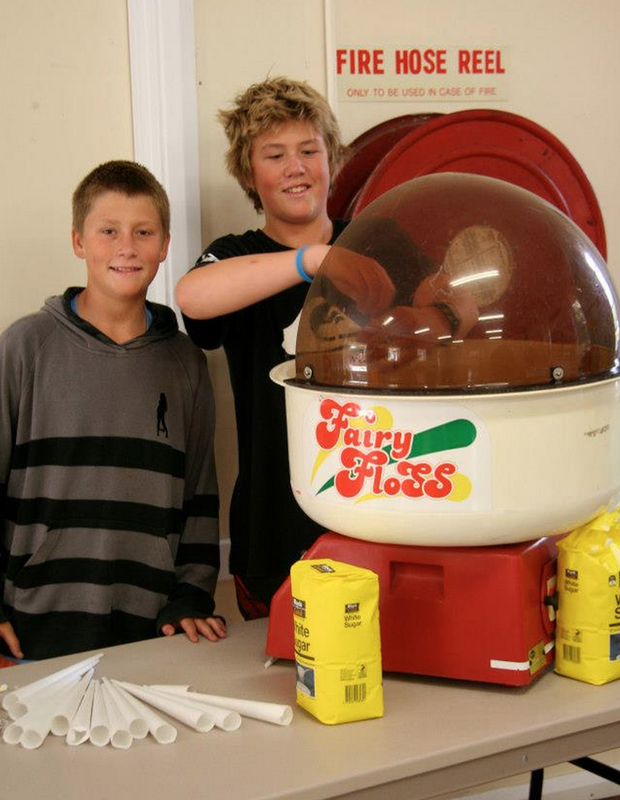 Fairy floss machines are great for fetes, market days and parties of all ages! 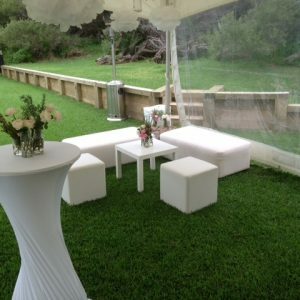 *Please note the Fairy floss machine is now yellow & white. Red is no longer available.